Experience the Derrick Interests Difference. 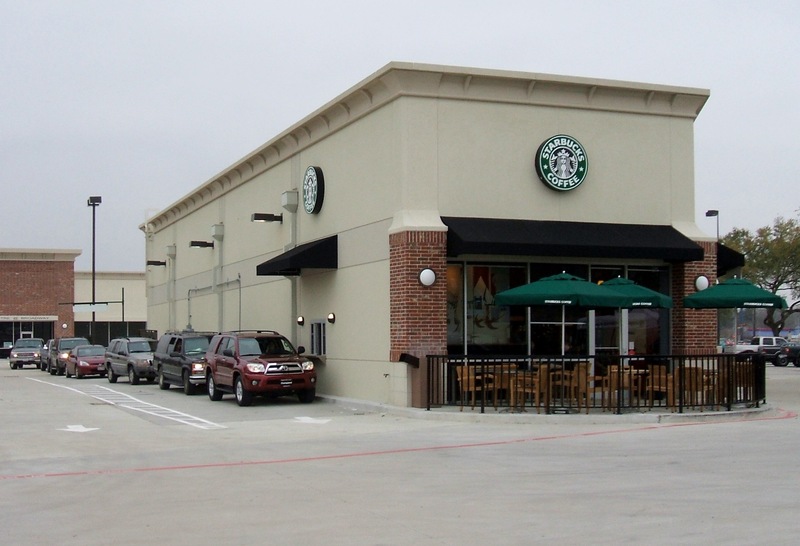 Derrick Interests is a Houston-based commercial real estate developer specializing in neighborhood retail, medical, and industrial properties, with a growing portfolio of high-quality, long-term assets. The company has developed over 1,500,000 square feet, and currently owns and manages approximately 400,000 square feet of commercial properties in multiple cities across four different states (Texas, Mississippi, Georgia, & Colorado). 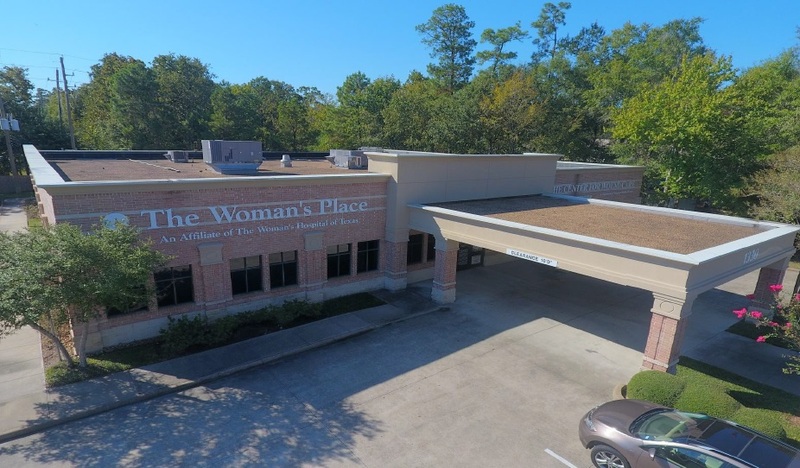 The majority of the properties are located in the greater Houston area, and we are actively looking to grow our current portfolio through both acquisitions and new development. Our long-term investment philosophy is evidenced by the fact that we still own and manage multiple properties that we built more than 35 years ago. Trusted and reliable, we’re in it for the long haul and strive every day to maintain Class A centers and successful long-term tenants. © Derrick Interests. All rights reserved. Design by FDI Creative. Search Derrick Interests to see if we have what you're looking for.